Gerik is the closest town to Belum Temenggor rainforest area. 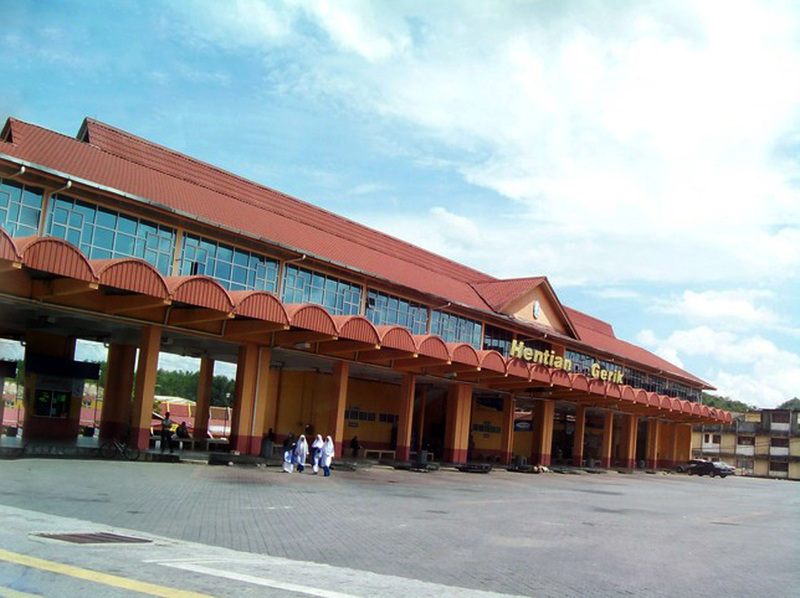 It’s well connected by roads to other towns and cities in West Malaysia. 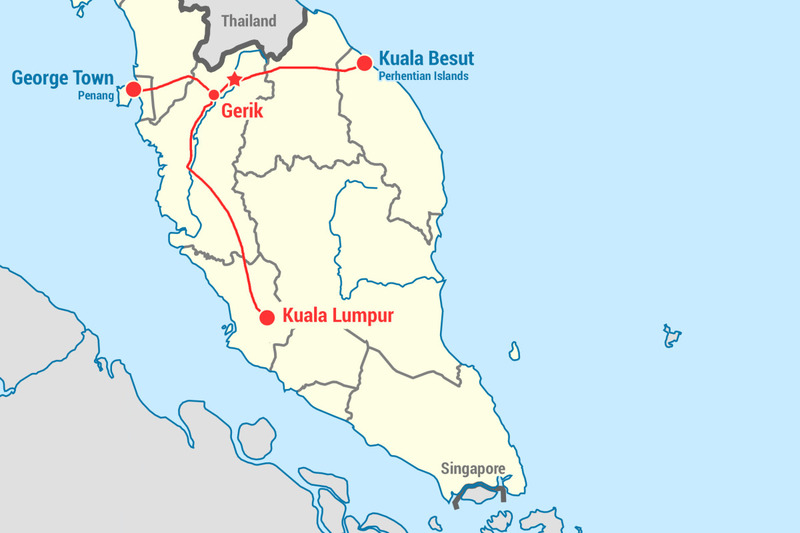 There are public bus services managed by bus companies that connect Gerik to cities such as George Town (Penang), Ipoh or Kuala Lumpur. 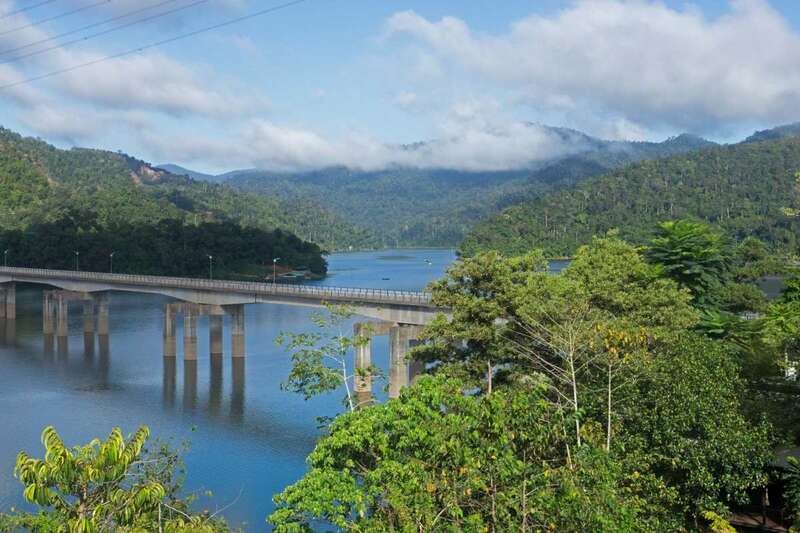 However, there is no public bus services to get from Gerik straight to Pulau Banding which is the gateway to Royal Belum and Temenggor forest reserve. If you reach Gerik by public transportation, you may want to book your transfer to the rainforest here! Book early your one-way transfer to/or from Gerik. Your pick up or drop of point will be at Gerik bus station (“Hentian Gerik”). 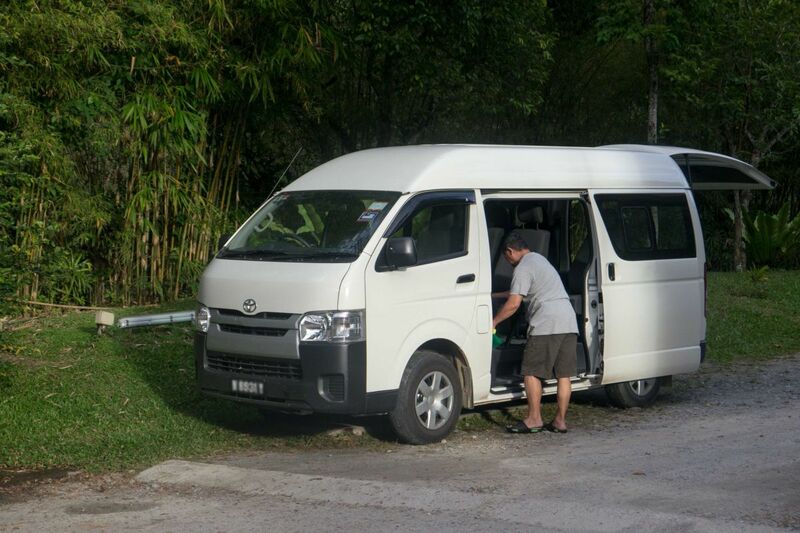 A private driver will meet you there, accordingly to your pickup time, and drive you to Pulau Banding. On the way back, for those booking from Pulau Banding to Gerik, the driver will let you at the same location as departure. The journey will take approximately 45 minutes to maximum one hour. 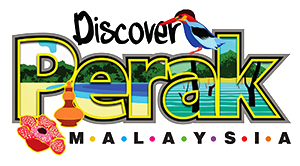 If you have to catch a bus, boat ride or tour in Belum Temenggor, please notify us in advance. Especially if your schedule is tight. We recommend to book your transfer arrangements early in advance. We have listed a few departure times, but times are flexible and can be adjusted according to your needs. However, we do recommend that you leave Belum area before dusk (18.00) or leave Gerik not later than the afternoon, since the East-West road that cuts through Belum and arrives in Gerik has not much lighting. Moreover, on the road between Gerik town and Pulau Banding, there could be animals or elephants in the evening. If you need further information on public buses to and from Gerik, please read the directions information. If you need special arrangements, kindly contact us before booking. If your departure is from Gerik, you will meet your driver at the bus station in town "Hentian Gerik" (unless agreed otherwise with us). 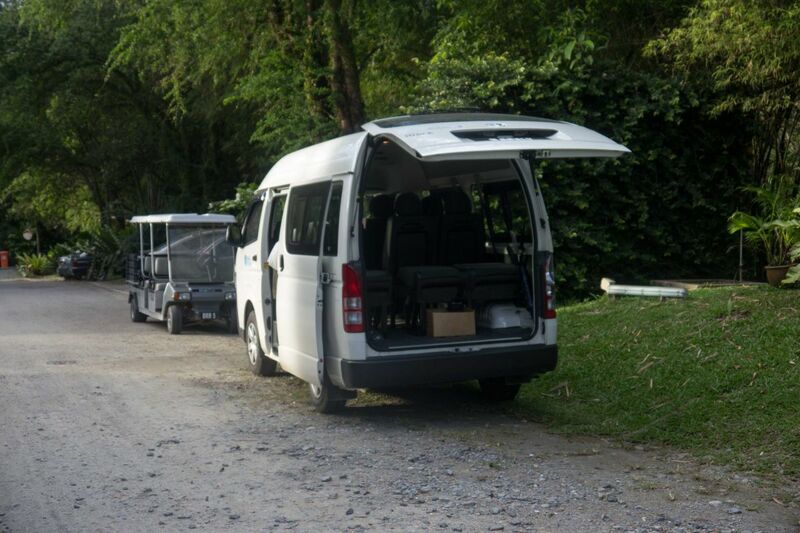 On the other direction, if you are leaving from Belum Temenggor instead, you will meet your driver at Pulau Banding, precisely at the Belum Rainforest Resort lobby or at the local jetty, as agreed beforehand. 08:00 The first available departure is scheduled at 8.00 am (if you really need an earlier time you can enquire us). There are no stops scheduled along the road. If you require the use of a washroom/toilet in the course of the trip, please inform the driver. Please note that you will book a one-way transfer only. If you want to book a return trip, please book twice the same trip while switching the departure and arrival destinations. You can also book transfers to other locations besides Gerik. 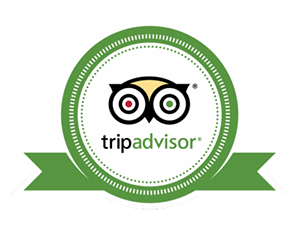 We cater travelers to and from George Town (Penang), Kuala Besut or Kuala Lumpur. 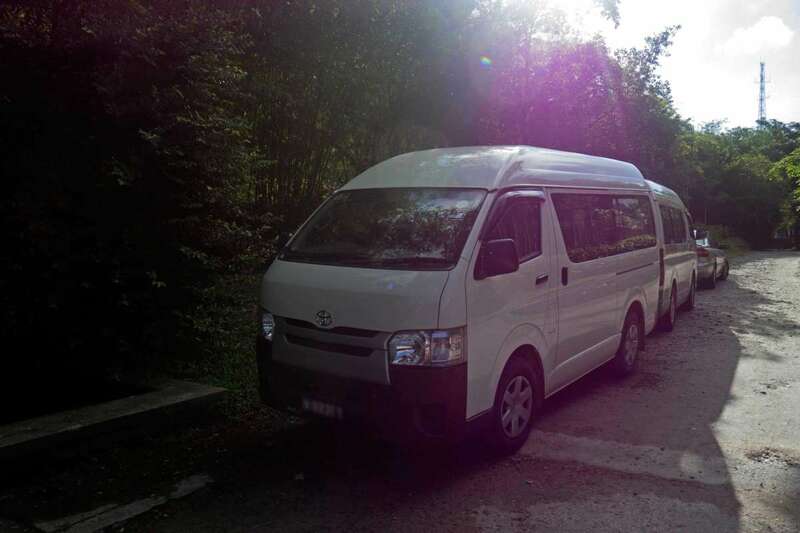 kindly inform us in advance if you have any connecting bus in Gerik, when leaving Pulau Banding or arriving in Belum. likewise, in case you plan to carry bulky, fragile goods or any special equipment (sports or camping equipment, photo or video gear) please inform us in advance.